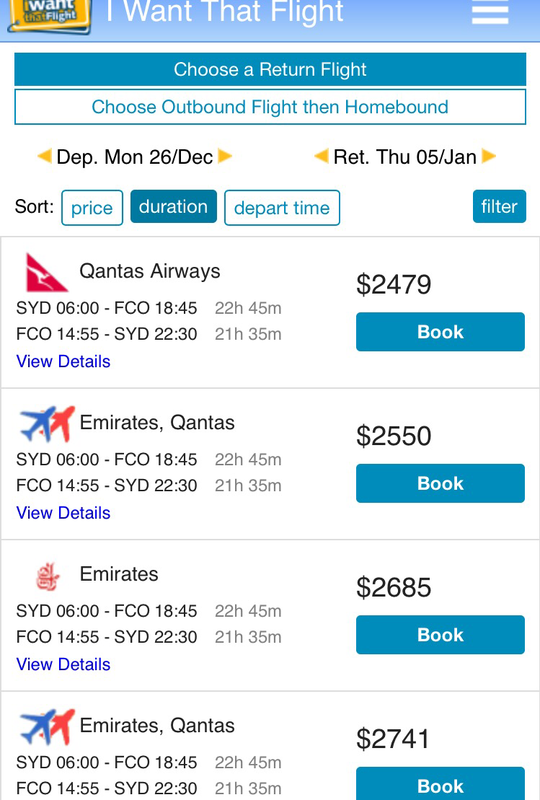 Both Skyscanner and Iwantthatflight have websites and apps that allow you to compare flight fares with a wide range of airlines. You can compare car hire and hotel costs too. I always set price alerts to keep an eye on the best fares especially when they have dropped. TripAdvisor provides reviews of accommodation, restaurants and activities. I’m the type of person who will spend hours trawling through reviews to ensure I choose wisely depending on location and ratings. 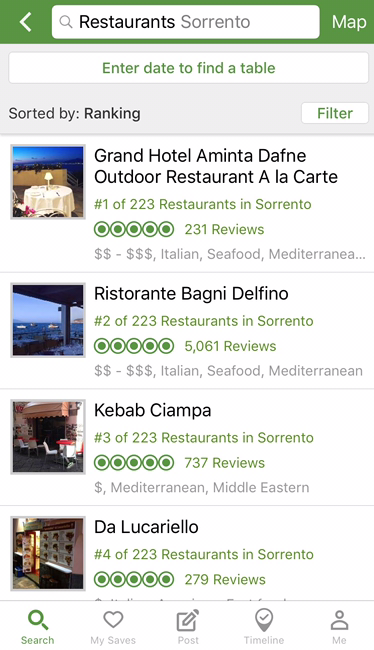 One thing I have noted is that just because a hotel or restaurant isn’t in the top 10 but it still has a high star rating, I will definitely consider it. 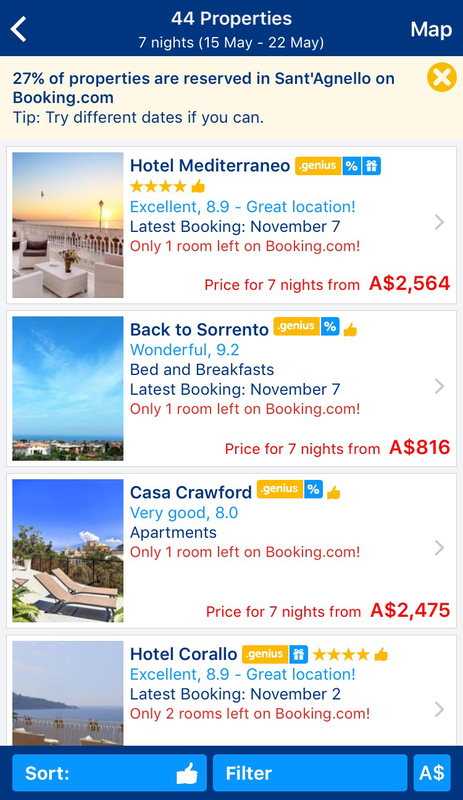 This is my go-to app for finding accommodation via local hosts who share their housing or rooms in their house and is available in 191+ countries. 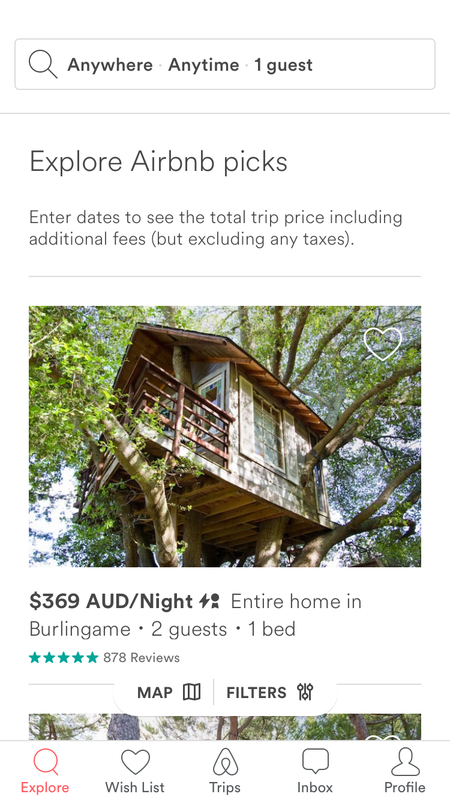 My experience with Airbnb has always been positive and I have met some wonderful people along the way, one which I now call a friend. I also love the idea of the recently launched City Hosts offering which allows you unique and tailored experiences such as “Themed Shopping in Paris with a Fashionista”. 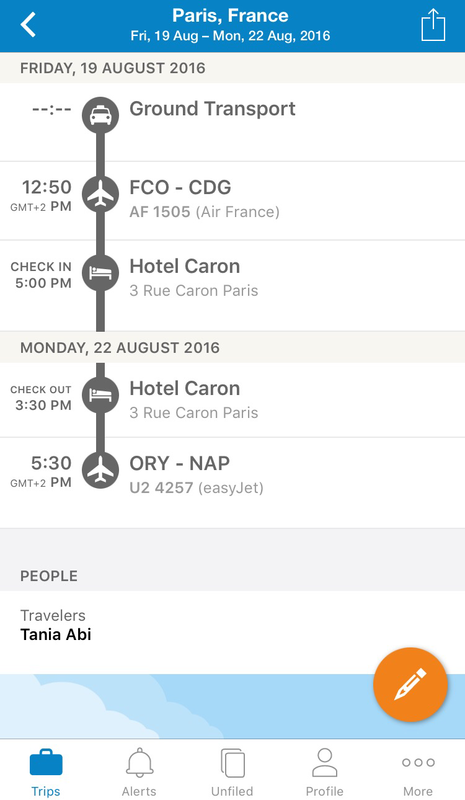 Tripit is a great travel itinerary app. Gone are the days of printing airline tickets and hotel confirmations. Even searching emails on your smartphone for this information can be frustrating. That’s why I love Tripit. All you have to do is forward your confirmation emails (for hotel, flight, car rental, and restaurant) to plans@tripit.com or you can set up automatic forwarding of emails. It has an alerts function to remind you of upcoming trips or reservations and you can use it offline too! I use Google Translate when I’m in a foreign country and don’t speak the native language. 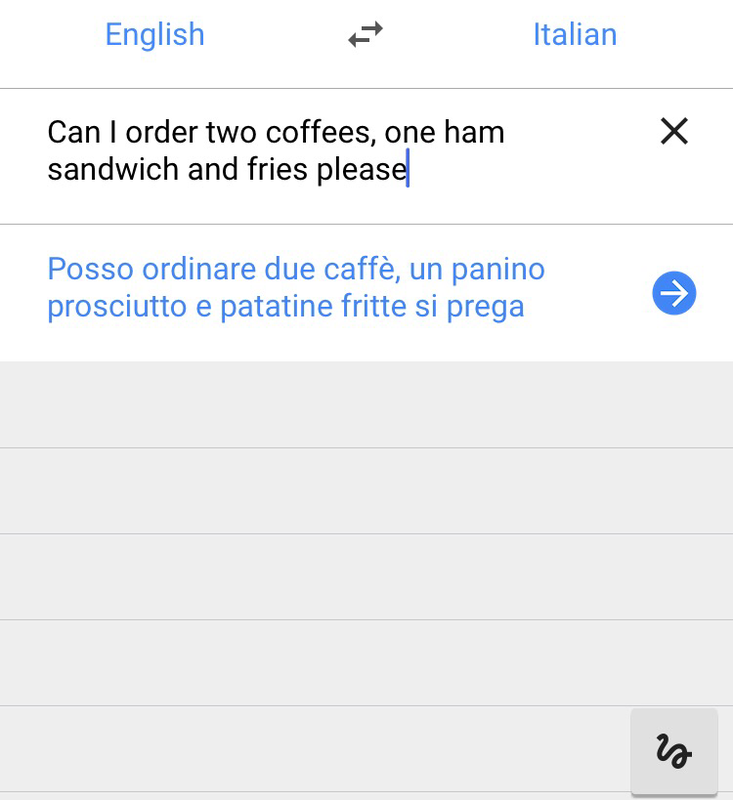 It’s available in 103 languages and has saved me quite a few times when asking for directions or ordering at restaurants. XE is a currency converter with live rates. I don’t want any nasty surprises on my credit card when paying hotel bills or splurging on a little shopping. 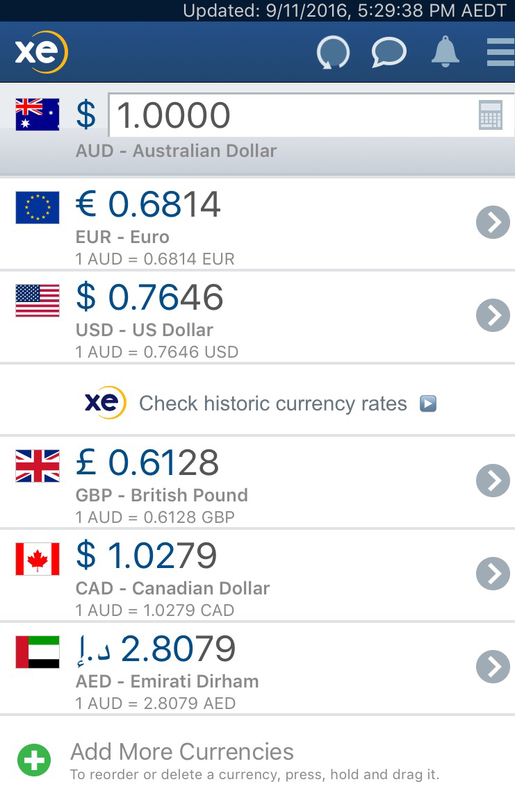 This definitely keeps me in check so I have a rough idea of how much I’m spending in Australian dollars. I never leave home without my maps app! I much prefer to walk when I’m traveling (to places that are reachable by foot of course). I find walking allows you to discover unexpected surprises along the way that you won’t get to experience in a car, train or bus. I use both Google and Apple maps. I love that they both have offline functionality so you’re not suddenly disconnected when you don’t have a data connection. Great little travel guide right there! Nice work Abi.